Since 1937, Calamigos Ranch has been its own unique chapter in Malibu’s history. Before the small town was known worldwide as a getaway for wellness, relaxation, and events, Grant and Helen Walter Gerson saw it’s potential. 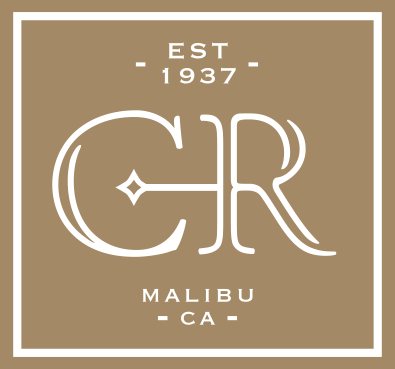 They envisioned a beautiful property where people could experience nature and leisure together close to everything Malibu has to offer.